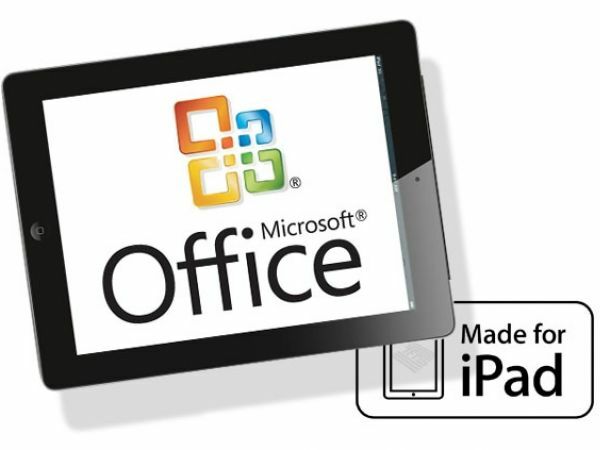 We at BTN have always felt that Microsoft was too narrow-minded in refusing to allow Apple to have the Office suite – it was a strategic decision to drive customers to Surface, their tablet version. But it clearly wasn’t working – Surface sales have always languished, and while it’s very versatile, it never had Apple’s panache and the new Microsoft CEO Satya Nadella recognized that if must deliver services to both businesses and consumers wherever they are, especially on mobile devices. The new Office Suite app will be live for free on Apple’s App Store immediately, but for creating and editing content, you will need an Office 365 subscription, which their Home Subscription costs $9.99/month or $99.99 a year. The expected revenue for Microsoft is estimated at $1.4 billion, which outweighed any risk to Windows. So, the Microsoft brand has somewhat righted with its iPad move. Microsoft has been trying to make it in the non-Xbox world of hardware with phones and tablets, but it continues to struggle. A recent study showed that Apple and Samsung have now just about crushed any attempts from others in the smartphone and tablet business. So, Nadella may just be on a roll to adjust Microsoft’s focus to the services business. Always, there were tensions between Microsoft and Apple, stemming from the Bill versus Steve battles from the early days of the PC development in the late 1970s. Microsoft swiftly grew to soaring heights, leaving Apple in its dust. But Microsoft invested $150 million in Apple when it needed it in 1997 to integrate Microsoft Office into the Apple line of products, which provided Jobs the boost he needed for selling computers.